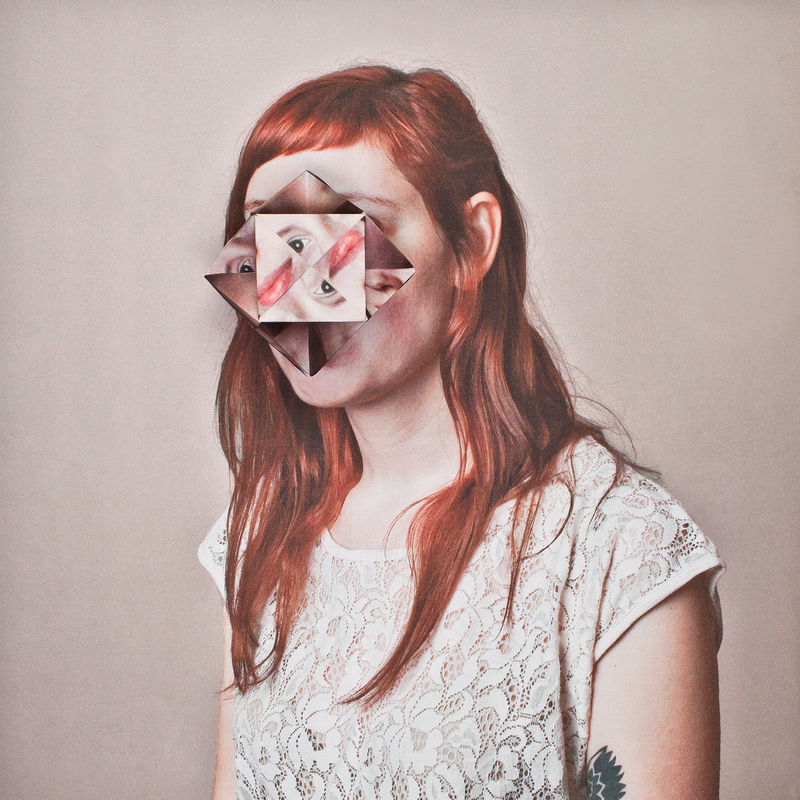 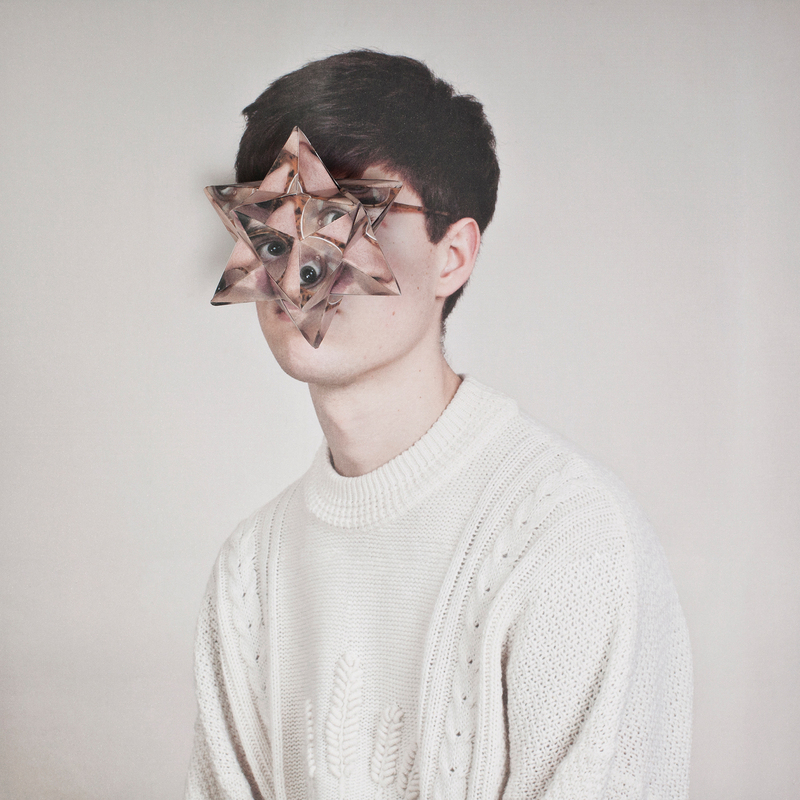 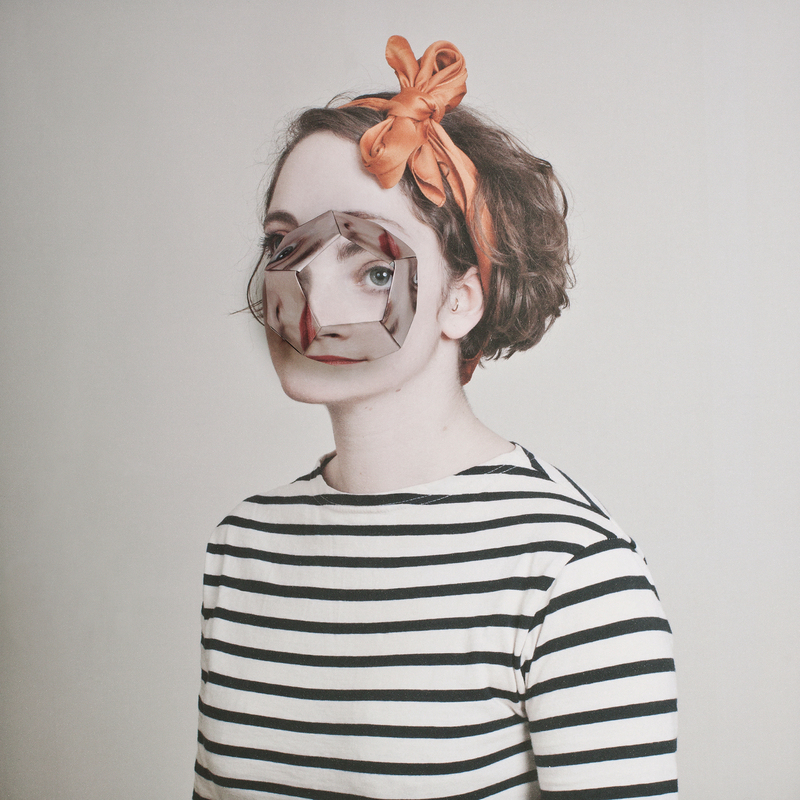 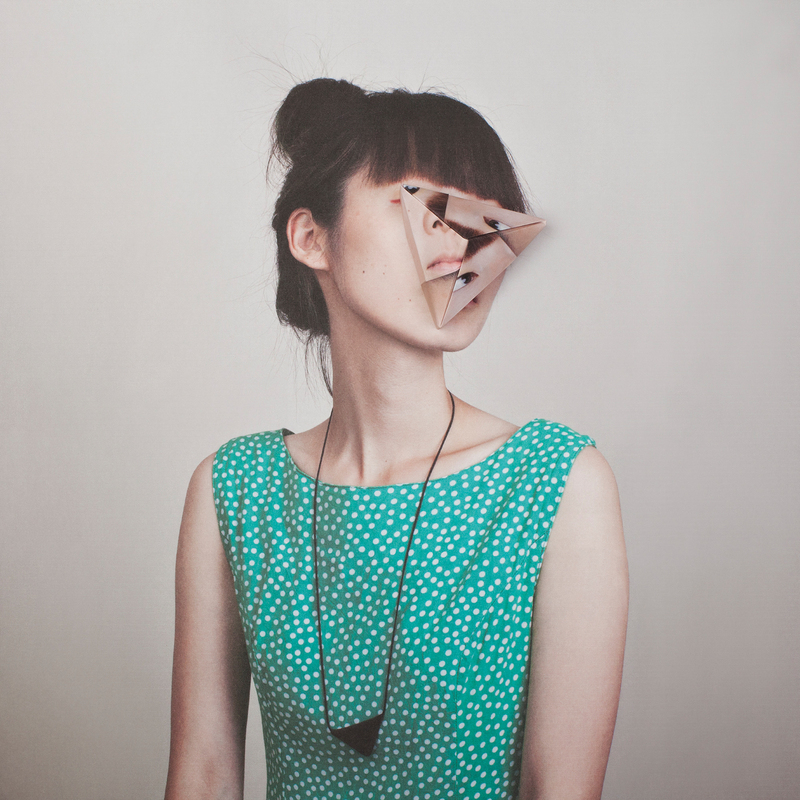 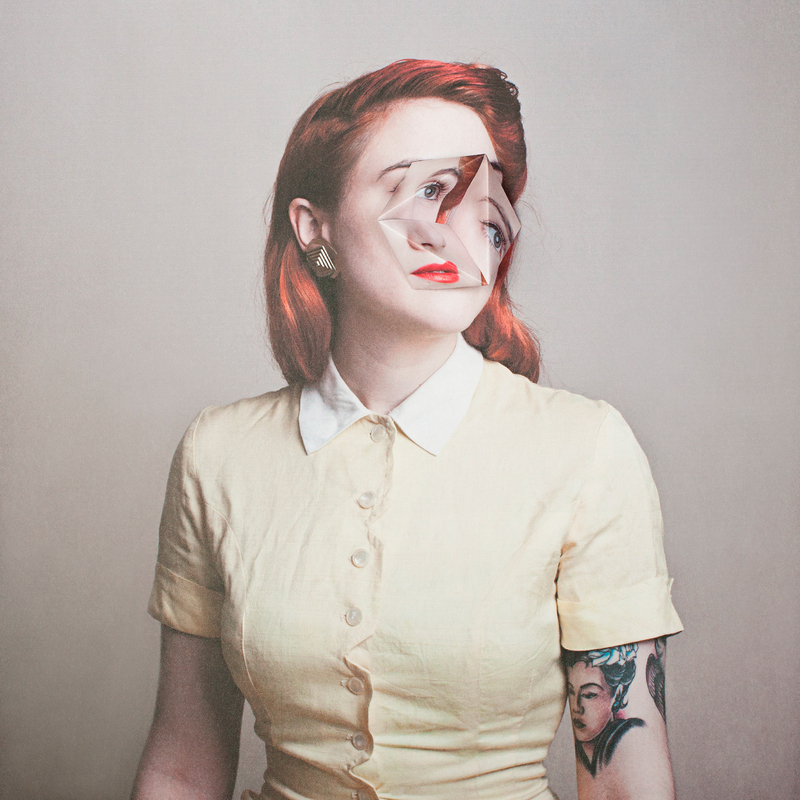 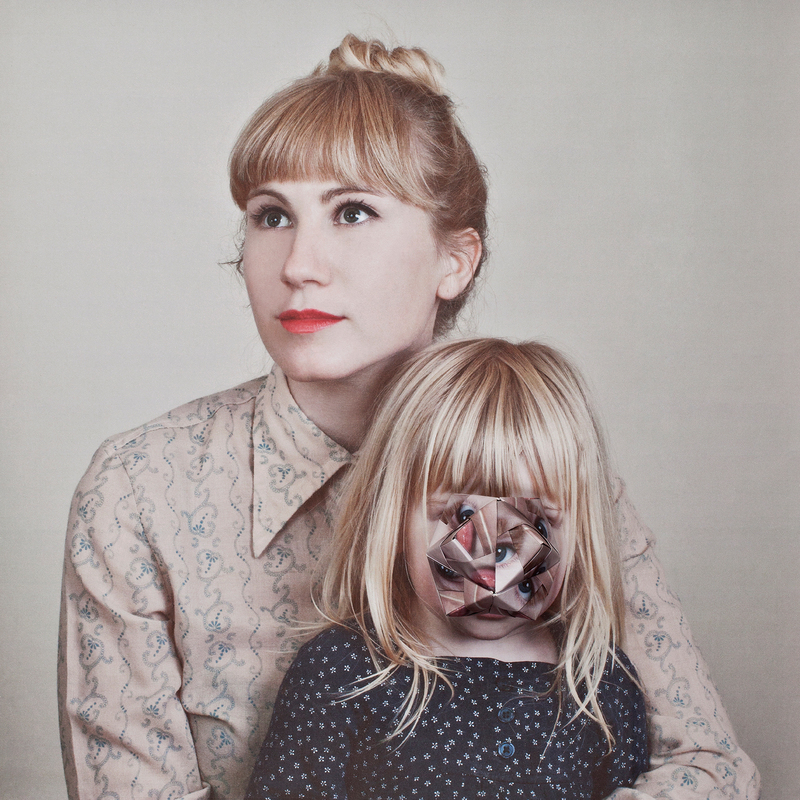 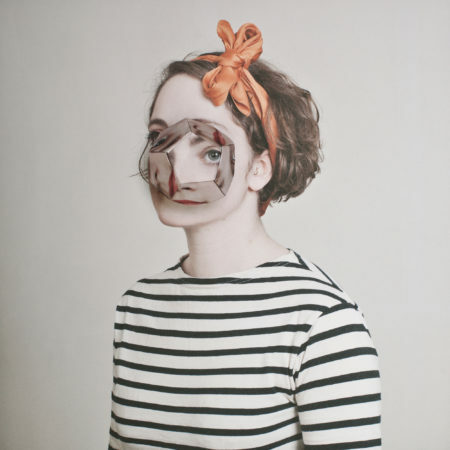 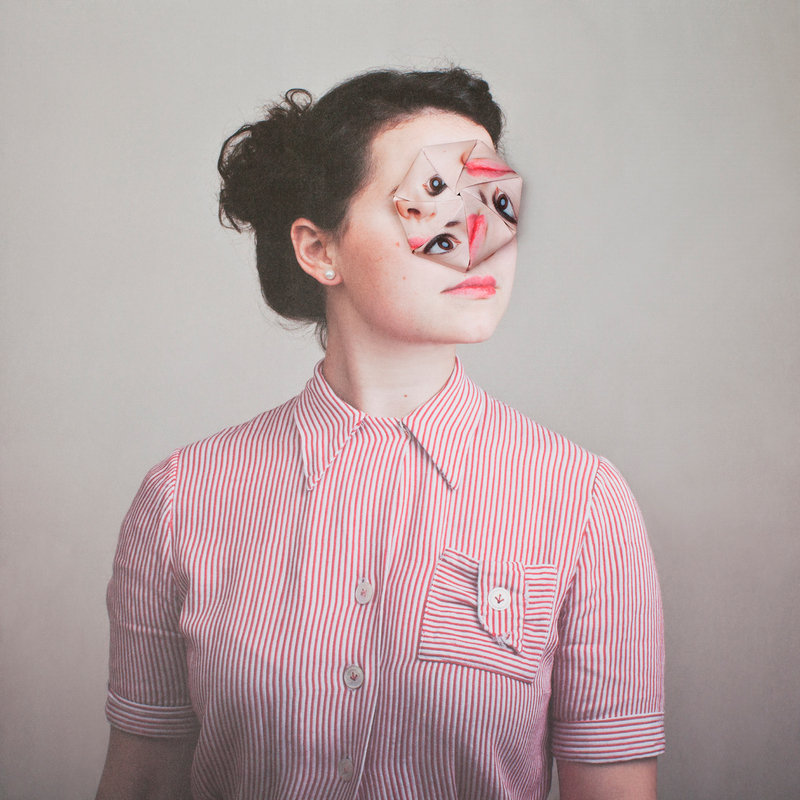 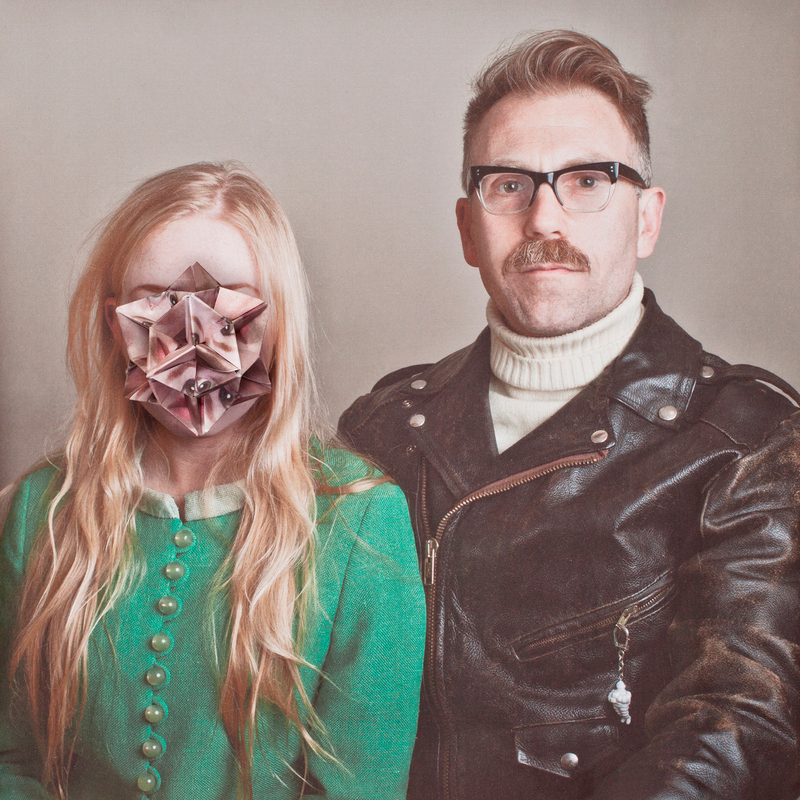 This series by Alma Haser combines photography and origamis and is part of a tradition of portraits that question future generations. Physical appearance has become omnipresent and keeps being brought to our attention: those observations are the focus of Cosmic Surgery. This work was conceived as a surgical procedure to which the public might be able to participate later on. 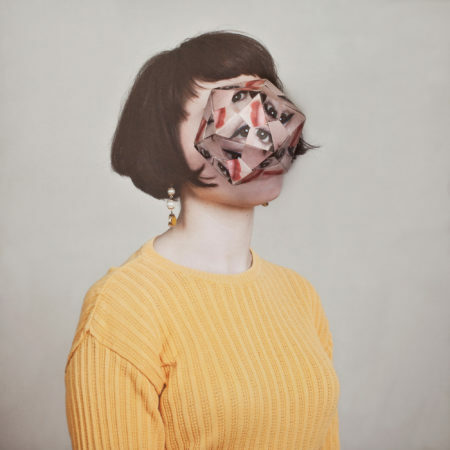 Whether it is to hide better from Big Brother or simply to upgrade their physical appearance, Alma Haser’s futuristic beings are as ludicrous as they are strangely realistic. 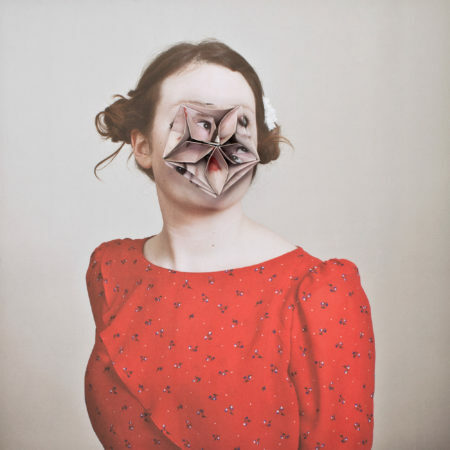 Their facial features are multiplied and distorted, as a reference to the cubist and surrealistic imagery.